Creating an invitation is just the first step. What happens next? As the Internet has taken over, the world has increasingly become paperless. Paper medical records went electronic. The Rolodex went digital. The encyclopedia was replaced by Wikipedia. A long-held exception to this has been traditional paper invitations surrounding special events. E-cards just don’t fly as a replacement for wedding invitations! That’s where Greenvelope steps in. 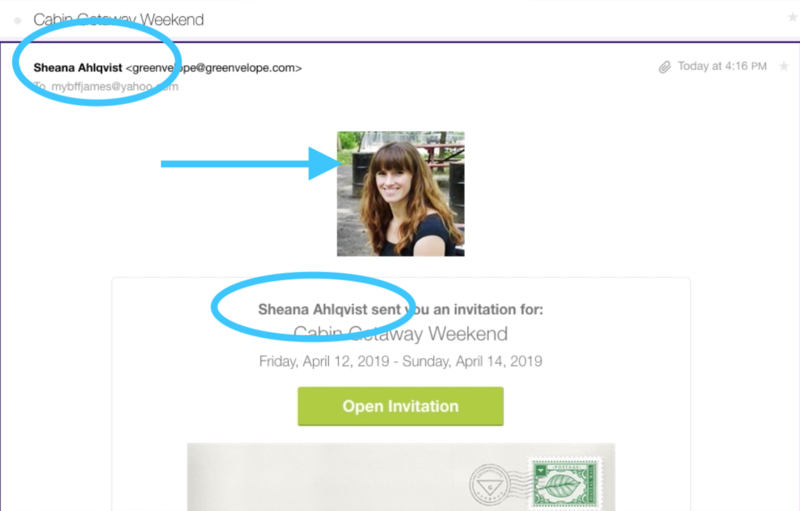 Unlike the e-cards my mom occasionally sends me (sorry, mom), Greenvelope is a high-end electronic invitation service designed to emulate the experience of the formal invitation. It’s a great fit for the thrifty millennials who want to announce the birth of their baby or the eco-conscious who want to send 21st-century wedding invitations. What sets them apart is their emphasis on design: they employ an extensive catalog of elegant options that are fully customizable. To boot, Greenvelope’s digital invitations also include detailed RSVP tracking to make planning a little easier. The invitation needs to get to the right people, and that means making it easy to send to the right people. They ensure the recipient will actually open it. They provide tools to evaluate the success of the invitation in the form of detailed invitation tracking. Let’s take a deeper look at each of these in this video teardown and write-up. Paper address books had a unique advantage: everyone’s contact information was all in one place. Today, users may have some friends on Facebook, their family on WhatsApp, and other contacts via email. Greenvelop covers their bases, making sure that all users can invite their friends and families in numerous ways. Let’s take a deeper look at two key options. In the olden days, it was common for a product to ask users to upload a spreadsheet or a CSV file full of contacts. This created the undue burden of having to create a spreadsheet, format it properly, and then upload it to the relevant product. As you can imagine, there’s lots of room for user error there. 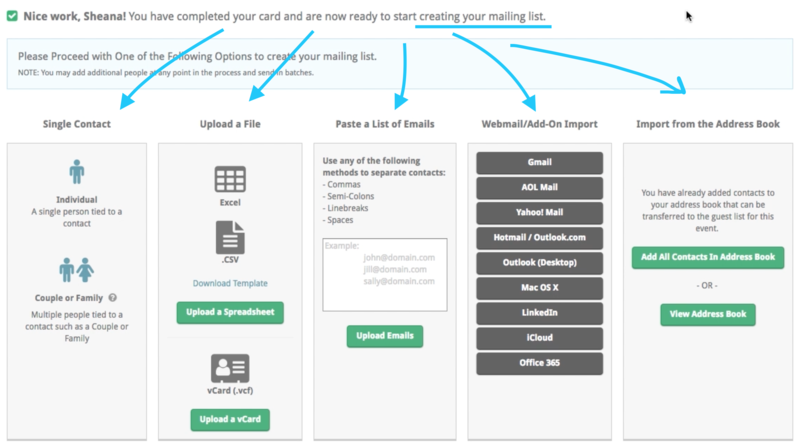 Greenvelope employs a couple of great UX practices to make the email invitation process painless. First, they let users import their contacts through the oh-so-easy CloudSponge widget. The widget lets users pull email addresses from their email contact book, rather than having to manually enter them. 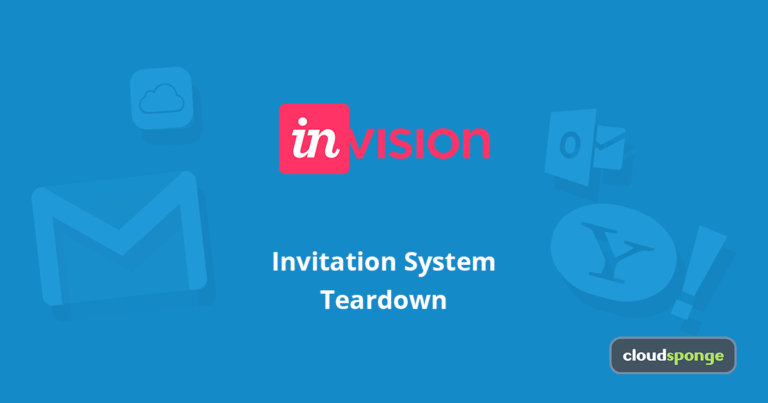 This allows them to send invitations with just a few simple clicks. None of that hard remembering-of-email-addresses. 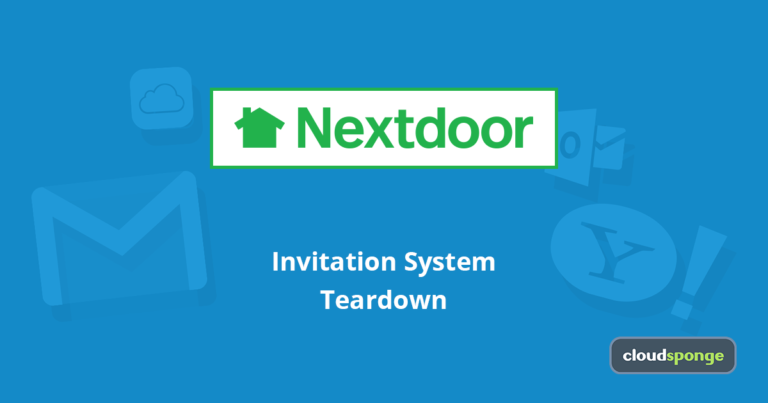 This creates a major benefit for Greenvelope: users who import their address book(s) are able to send more invitations than they would going by memory alone, increasing the possibility for more new potential users to interact with them for the first time. Because CloudSponge’s widget is especially robust, users can pull in contacts from lots of providers, including Gmail, Yahoo!, Hotmail, and AOL, making it an ideal choice for the vast majority of users. As outlined above, there are major UX downsides to uploading a CSV file. That being said, sometimes, it’s a necessary evil. For instance, when a business uses Greenvelope to invite their customers to an end-of-year party, their info may be stored in a CRM. For this reason, Greenvelope does include an old-school upload option but goes the extra mile to reduce confusion. First, they include an instructional video of the process, highlighting each step of the journey. As mentioned earlier, another point of friction in the contact upload process is the risk that users won’t properly format their spreadsheet. Greenvelope reduces this risk by providing a template that the user can easily edit. But the best UX choice here is that users can upload in CSV or XLSX format! It may sound crazy to emphasize this, but it seriously reduces friction. Regardless of one’s tech savviness, it saves me the hassle of having to resave an Excel file as a CSV and then making sure that I upload the right one of these. For those who aren’t so tech-savvy, asking for a CSV is a bigger problem. Many users don’t know what that is, and even if they do, they may not know how to convert their spreadsheet to one. I’m constantly surprised by how many major platforms still accept only CSV files. Greenvelope is the happy exception. As mentioned earlier, the interface provides users with lots of options for importing contact info. But I would argue there are too many options, which creates the potential for confusion among new users. Some of this might be changed through updated copy. For instance, an unfamiliar user might not understand the difference between the webmail “Add-on Import” option and the “Import from the Address Book” option. The first allows users to import contacts from external products, like their webmail, LinkedIn, or desktop mail providers; the second lets them reuse internal contacts they have previously entered on Greenvelope. A copy change might read “Import from email/LinkedIn” vs. “Reuse a Greenvelope Guest List.” Better still, this last option should be hidden for new users, who don’t have any previously entered contacts. Similarly, some options might be combined: typing in a single contact could be subsumed in the “Paste a List of Contacts” section, which could become “Manually Add Emails.” To their credit, Greenvelope does include detailed copy to clarify these options. But it’s always better to prevent confusion through clear headers than to correct it through more copy. By providing more streamlined choices with clearer copy, users will be happier with this step. All in all, the easy-to-use contact-importing option and support for those manually uploading contacts make it easy for a user to get their invitations to the right people. Will the recipient open the invitation? Once the invitation is sent, Greenvelope’s work is not done. In the world of unrelenting email marketing, it’s important that the recipient actually opens it. There’s a real risk that they could ignore it, overlook it, or that it could end up in their spam folder. 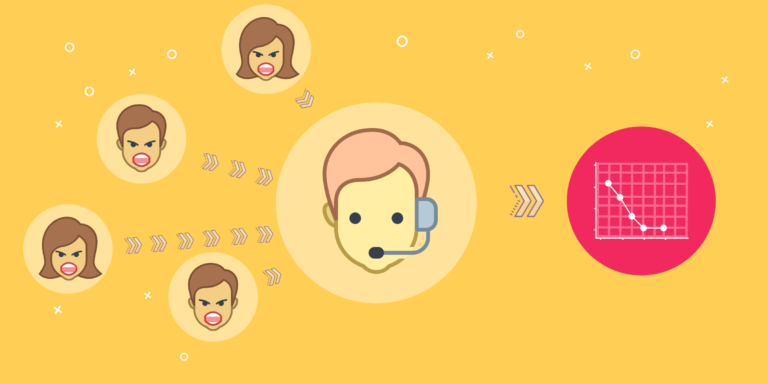 Here, they successfully leverage the personal relationship between the sender and the recipient in a few key places. First, although the invitation comes from Greenvelope’s email provider – the pretty underwhelming greenvelope@greenvelope.com – the sender’s name is that of the person sending the invitation. When the recipient opens their email, they will see that their friend has sent an invitation, not some random company. Greenvelope also allows its users to fully customize the email subject line. Rather than being stuck with something generic, they can use language that precisely represents them in a believable way. Finally, once the recipient opens the invitation, the user’s picture is featured prominently at the top of the page. As discussed in the teardown of Hired’s referral program, the human face is incredibly powerful at attracting one’s attention, and that effect is strengthened when it’s a familiar face. All of these things ensure that as many people will view and respond to the invitation as possible. A user has already customized a beautiful invitation, sent it to the right people, and they viewed it. Last but not least, Greenvelope makes it easy to plan the event with robust invitation-tracking. Of course, they include the basics (how many people have RSVPed), but they go on to include lots of additional functionalities that could help facilitate hosting an event. For those who don’t reply, auto-reminders are available. That’s just one less thing for the user to have to take care of. When friends write a reply about the event, their message is funneled here. Assuming the event is a large one, this could be substantially easier than keeping track of replies via every other communication channel. That being said, for a smaller event, it may not be necessary. Although interactions may be widespread, they are at least familiar. A new user on Greenvelope may not end up using this functionality, giving in to the lure of more familiar channels. Greenvelope also provides a survey functionality. It’s easy to imagine that a wedding invitation might include something like, “Do you need a hotel during your stay? How many beds?” Again, funneling all of this information to a single place, from a single source of distribution, has the potential to be very helpful. The benefits of paperless invitations are numerous: they are eco-friendly, less expensive, and they take less time than mailing physical ones. Greenvelope wins the category by offering high-end, beautiful designs for those who want something truly special. Moreover, they facilitate successful events through their user experience even after the invitation has been perfected. Greenvelope makes it easy to get to the right people. 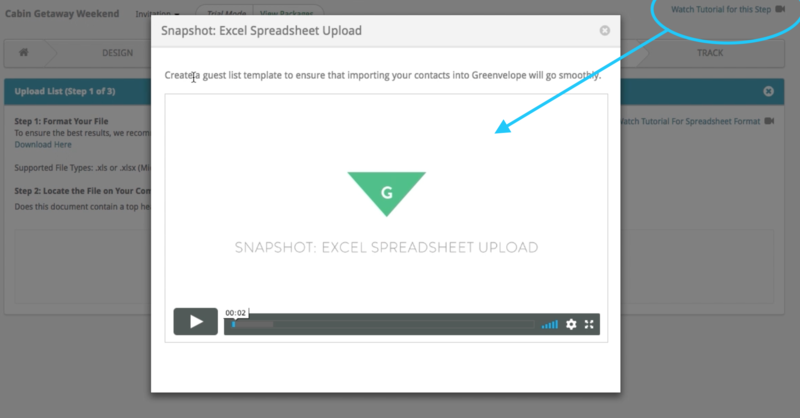 While traditional contact uploading can be challenging, Greenvelope has provided support for those who need that option in the form of an instructional video and a template to follow. Better yet though, they also utilize the CloudSponge contact-import widget to allow their users to import their contacts directly from their email accounts. Once the invitation has been sent, personalization of the email ensures that it will be delivered and opened. 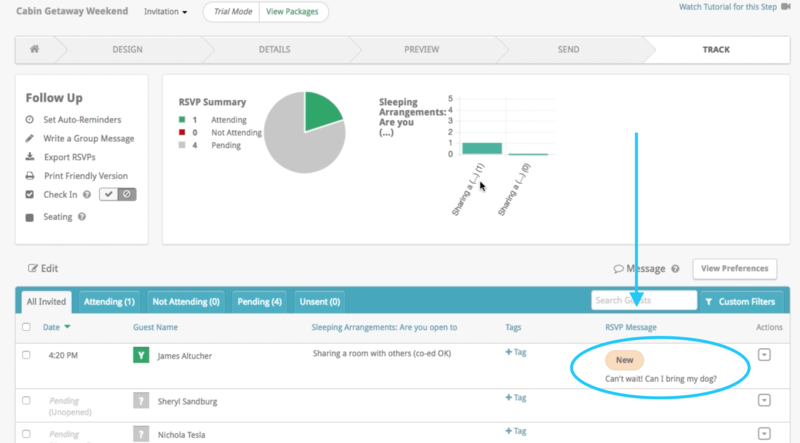 Last of all, they go beyond the basics of a traditional invitation by providing additional features to support the hosting experience, such as RSVP tracking. While Greenvelope is known for their beautiful, design-focused options, they don’t stop there. They ensure that the entire user experience has been considered from the moment the invitation is sent until the day of the event. Learn more about how Greenvelope used contact importing to support their expansion strategy.